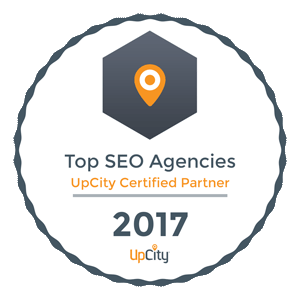 Kansas City SEOBlogInternet MarketingWhat is Yahoo Gemini Online Advertising? Yahoo Gemini is Yahoo’s platform for native advertising and mobile search ads. You know the sponsored articles that flow through Yahoo’s home page and in other sections of the site? Those are posted through Yahoo Gemini. Think of it as a Yahoo sponsored post. No, it’s not some algo-update you have to worry about, or even a new app you have to learn. 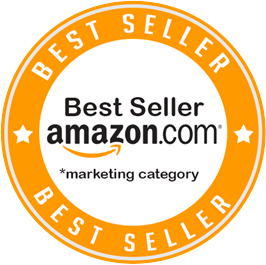 What Yahoo Gemini does is get your message out to millions of potential customers. This platform for native ads on Yahoo and it’s gaining ground, especially now that mobile is dominating. 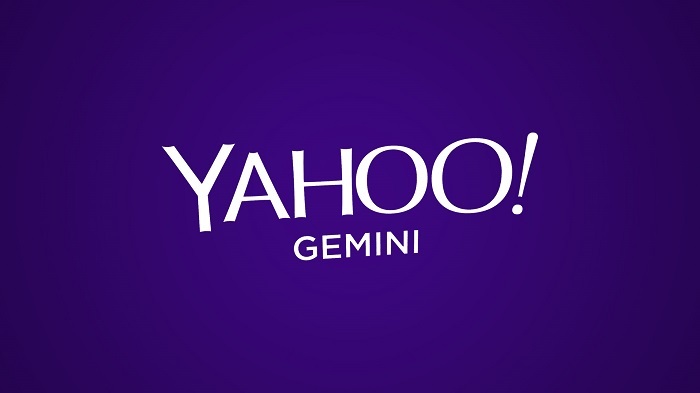 We first heard about Yahoo Gemini when Yahoo made the announcement in February 2014. 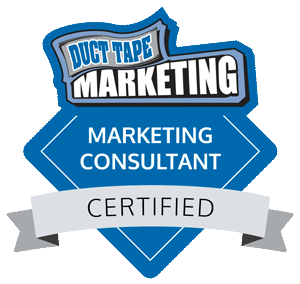 The whole idea is that you can “buy, manage, and optimize” your ad spending on one place. What Yahoo was doing almost two years ago was making it clear that mobile advertising was the direction they were heading. It’s a very tricky proposition – advertising on mobile devices. Historically, mobile ads have been viewed as an intrusion into a user’s personal space. It’s only getting harder these days, what with millennials favoring ad blockers and social media ads competing for a user’s interest. To fully understand Yahoo Gemini it’s important to remember that Yahoo Ad Manager came out the month before, in January 2014. At the time, Yahoo had 400 million monthly users so this easier system for marketers to use “native ad products like Stream Ads, Image Ads, and sponsored Tumblr posts” was convenient. Today Yahoo has 1 billion monthly users. First, there’s a lot more when it comes to retargeting options for Yahoo Gemini. 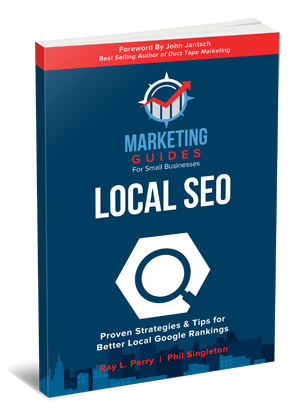 Yes, this includes demographic and geo-targeting your local market. Next, in September Yahoo Gemini was responsible for 22% of “combined Bing and Gemini clicks,” according to Search Engine Land. That post from Search Engine Land does a wonderful job going all the way back to 2010 to profile the relationship between Microsoft and Yahoo on advertising. One thing that article tells us is that Yahoo Gemini ads are not getting as much traffic as those from Bing Ads. The real clincher, however, is that Gemini ads are doing 14% better in conversions than Bing Ads. That moves up to 21% if you’re on a tablet. It’s that mobile traffic that Yahoo is targeting right now, and they’re smart. We know that mobile will continue to grow all next year. It’s already passed desktop in views. We know that “paid search on smartphones” went up by 56% this year. 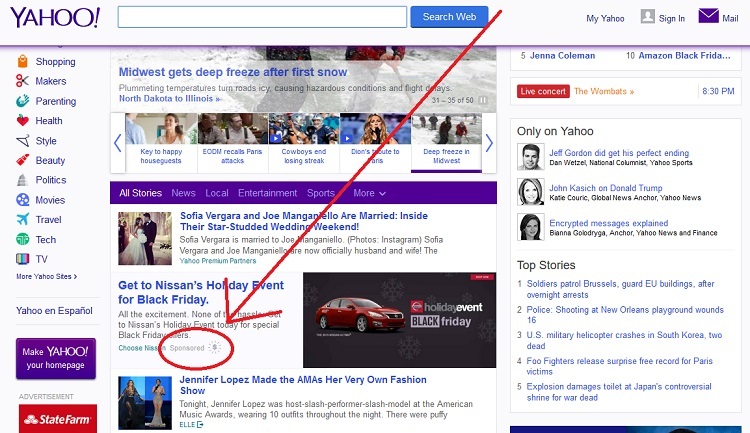 You can be sure it’ll go up more in 2016, especially as Yahoo partners with Google to show its ads. Search Engine Land talked about the Yahoo-Google partnership in particular on November 17. “The Google agreement should presumably allow Yahoo to hedge its bets as it continues to optimize Gemini,” the site wrote. We know that Google is the internet juggernaut and their ads are what people use the most, and click on the most. Well, that’s true when it comes to search. Google gets most of that, though Facebook outspends it on ads. Still, according to Forbes, Google has an 85% share of the mobile search market. You know they’re going to dominate mobile for some time. Yahoo’s decision to partner with them to show ads is smart. It’s likely Gemini will be a main avenue to get those ads onto Google platforms. Those are probably a few reasons why advertisers have been slow to adopt Yahoo ads fully this year, as we can see with the numbers. Search Engine Land told us in October that search ad growth was down to 12% from a high of 26% in the first quarter of the year. Yahoo Gemini was blamed for this. There were still winners, too. Google saw its ad spending go up 14%. So keeping your eye on that partnership and how it portends for mobile ad growth is important. What’s more, Google+ just switched over to a more mobile-friendly view and that could play into how older demographics and B2B businesses use their mobile advertising. There’s a lot to think about moving forward and it’s a good idea to keep Yahoo Gemini on your radar. We know that Gemini ads are performing better, yet Google is still taking up a good chunk of the market. So far Bing Ads remain popular but Yahoo Gemini seems to be crowding into their mobile share. You’re going to see a lot more on Yahoo Gemini as 2016 unfolds. By staying up to date on industry news, you will get ahead this year. This cool new form of Yahoo advertising is effective for many business, and Kansas City SEO can help.